Apple unveiled several new products at their annual event last week, including the iPhone 8, iPhone 8 plus and iPhone X; the technology market is already shifting gears with new companies focusing their efforts on testing and releasing companion products. Mobile accessories market-leader Belkin has announced the Boost↑Up Wireless Charging Pad, which is compatible with the new trio of iPhones that supersedes wired-charging solutions in terms of effortless and easy battery-charging capabilities, according to the release. Because they wanted to maximize the usability and effectiveness of the charger, Belkin utilized the results of an insights study to design and test the product. Utilizing that data, the company designed the pad to include optimization and compatibility features when charging devices up to 7.5W as well as the latest Qi wireless charging standard. They also included a considerable warranty of up to $2500. The second device is produced by tech-goliath Casetify, for they have released their new lineup of ultimate shockproof and UV-resistant cases and covers for the new round of iPhones. But the despite the QiTech durable and shockproof material, the main selling point of the cases are the limitless ways to customize and make your new iPhone stand out, the release reported. 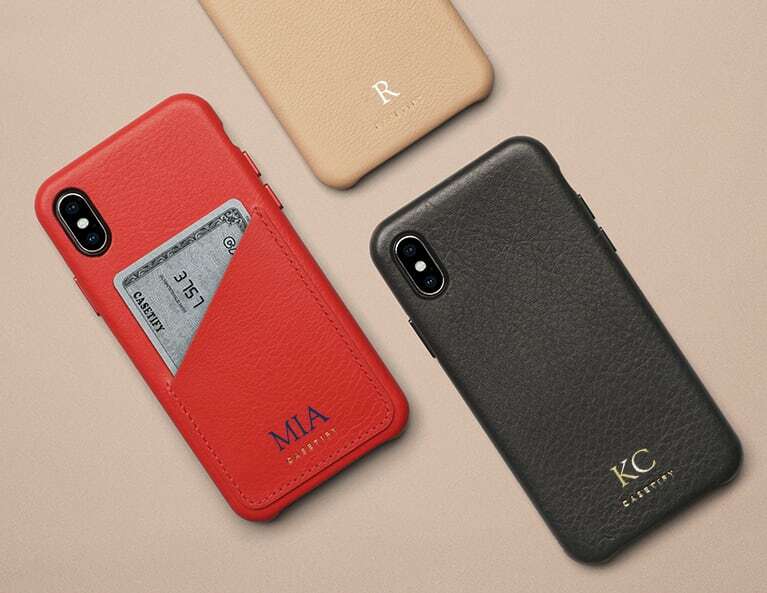 While the basic design of the case is four colors, there are actually millions of designs that can be put on the phone itself, such as the one above. In response to the versatility and creative freedom that Casetify is giving to its customers, CEO and Co-founder Wes Ng believes that the market surrounding phone case is “a category that had been long ignored, taken for granted, looked over, and dismissed,” which is why his company decided on “giving people another way to express themselves” through technology. With the limitless possibilities in phone case design, you can absolutely make your phone an individual among the masses. The Boost↑Up Wireless Charging Pad was made available for preorder Sept. 15, with a starting price of $59.99 on apple.com and belkin.com. For more information on Casetify cases, click here.